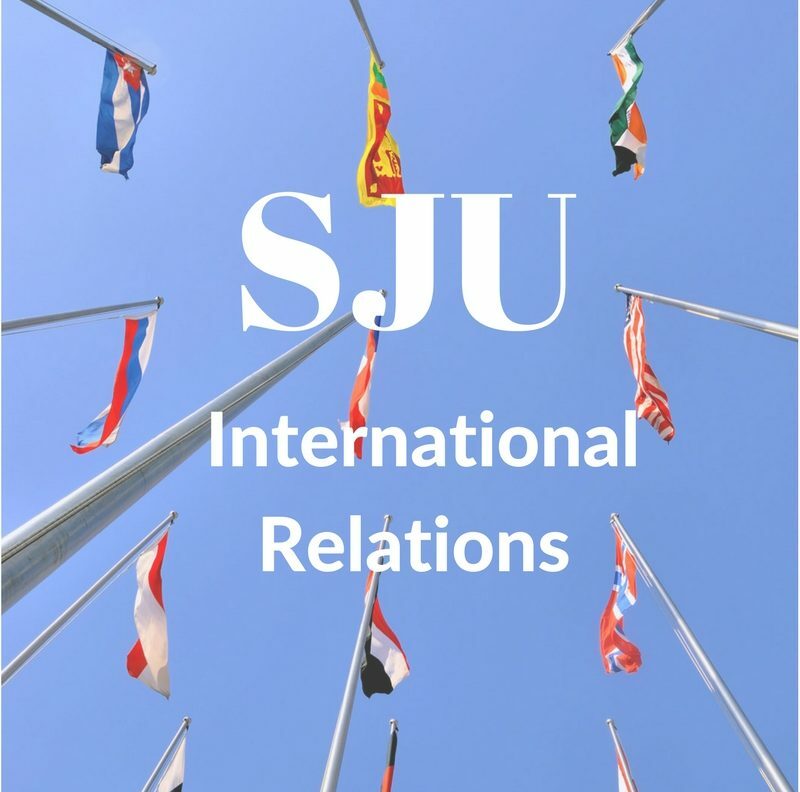 This site is a student run blog highlighting the unique experiences of International Relations majors at Saint Joseph’s University. All students are encouraged to write for us! If you are interested, please email your submission in a word document to Erin Davison at ed639796@sju.edu AND Liz Mitchell at em646316@sju.edu.